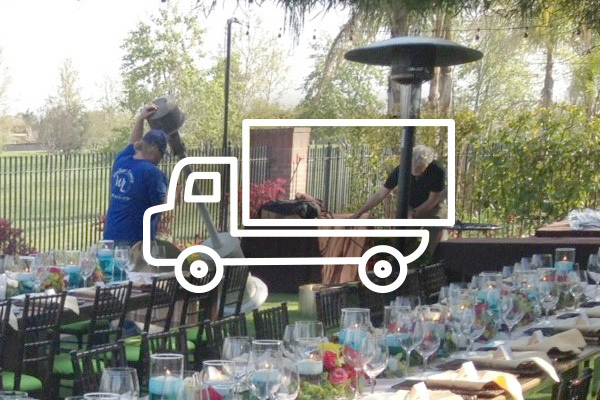 ​Delivery and pick up is an important factor for every event. We strive to provide accurate service windows and affordable rates. Below are our delivery rates as of May 2016 for some of our most popular service areas.